We too often argue in absolutes. Online, in person, it really doesn’t matter. Everything is black and white. The reality is, there are often many shades of gray we’re overlooking. The ad-blocker debate is a great example. You can either block ads, or you can’t, and I haven’t heard anyone mention the readily apparent third option. Why not block ads as it becomes necessary rather than by default? The inherent problem with services like Adblock are in their always-on nature. You install the plugin and by default it sets about blocking every advertisement (or a good chunk of them) you see online. From there, you can turn it off on specific sites, or globally, but by default, it’s on. 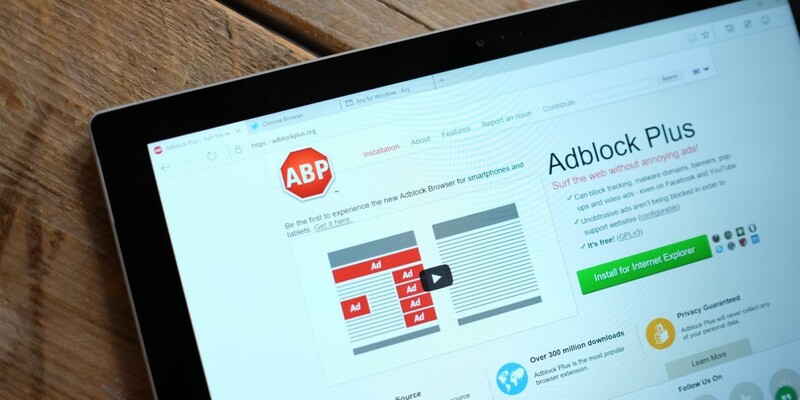 If Adblock, or an Adblock competitor, globally whitelisted all advertisements, publishers would still get the ad revenue they needed to function, and users would have the control to block sites that go overboard in their ad serving. As readers begin to better understand the implications of what lost ad revenue is doing to their favorite sites, advertisers are also becoming painfully aware of all they’ve done to push users to this point. With a little compromise, each of us can have our cake and eat it too. Mine comes in the form of a paycheck, and yours is a safe and non-obtrusive browsing experience. I don’t know of a plugin that offers this solution, but hopefully, somewhere out there in cyberspace, an enteprising entrepreneur or app developer is working on it. It can be done. In fact, it should have been done already.